This new workshop was delivered for the first time on 17 June 2015 in Liverpool and entrepreneurs from 15 businesses attended. Feedback from participants was very positive and everyone enjoyed the interactivity, learning and networking. This workshop will be scheduled again in due course. Watch this space! Sign Up for the newsletter to get advance notice of this and other workshops. This marketing workshop is suitable for businesses that want to improve the effectiveness of their marketing in order to grow and become even more successful. Creative, digital and cultural enterprises at every stage of development will benefit from participation, especially ambitious businesses at all stages of development, from startups to high-growth companies. 1. Appreciate the important differences between strategic marketing and operational marketing, so that they use each of these appropriately in their own business. 2. Learn strategies for targeting the best market segments based on their company’s competitive advantage. 4. Understand the best techniques to communicate effectively with target customers. 5. Know how to build a marketing campaign based on a strategic approach to marketing. The workshop is interactive, enabling participants to learn from each other and share their own experiences of marketing. 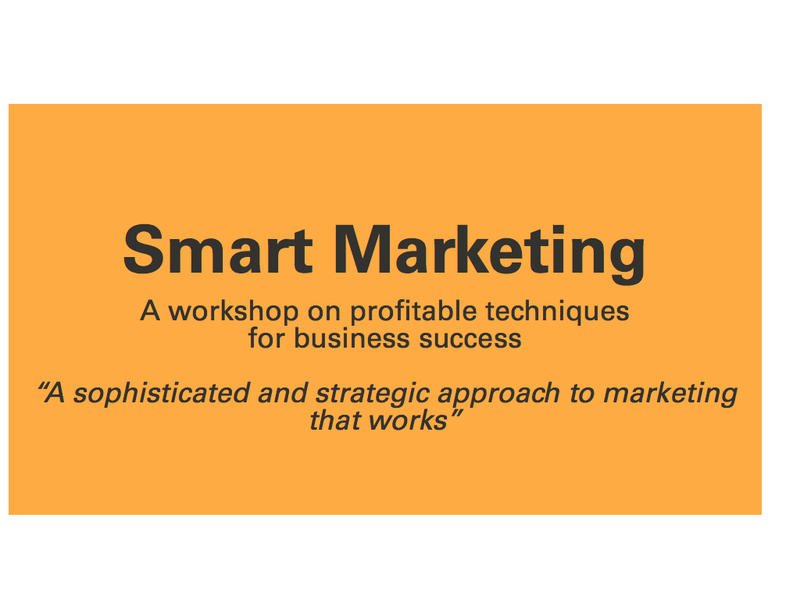 The workshop will include presentations from David, case studies, group work and opportunities for participants to apply the principles of Smart Marketing to their own businesses and organisations. 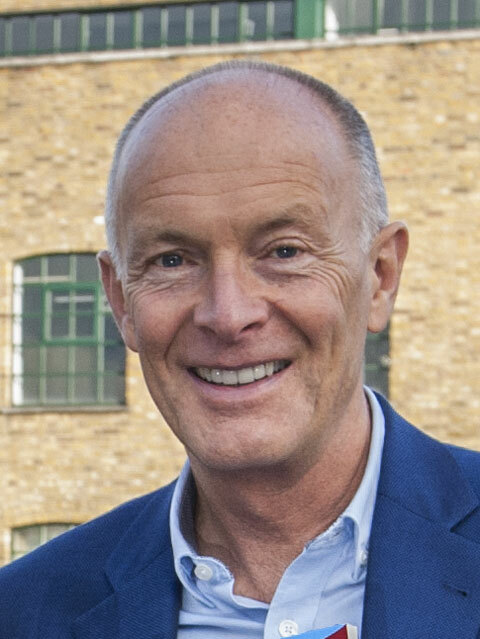 The workshop is designed and delivered by David Parrish, a marketing expert who has worked around the world helping businesses to become even more successful. He has academic and professional qualifications in marketing, including ‘Chartered Marketer’ status, awarded by the Chartered Institute of Marketing. Before he became a full-time marketing consultant, David was the managing director of a book marketing and distribution company, which he led through a period of change and growth. 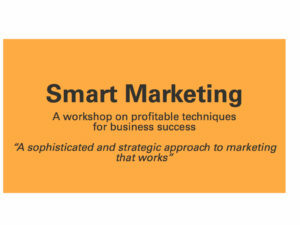 All workshop participants will receive full course materials and a complimentary signed paperback copy of David’s marketing book: ‘Chase One Rabbit: Strategic Marketing for Business Success. 63 Tips, Techniques and Tales for Creative Entrepreneurs’. Time: 9.00 am start. 5.00 pm finish. A light breakfast will be available from 08.30. Lunch and Refreshments: A light breakfast, lunch and refreshments throughout the day are included. Cost: Places cost £150+VAT (£180) and must be purchased online through the EventBrite page. Sign up to receive news about other workshops, events, free resources and other information for creative entrepreneurs. Enter your email address and SIGN UP.